When Steve and Mona split up, Steve's left big toe missed her the most. This toe called himself: "Three Brown Hairs," or "Three," for short. Three loved Mona from that very first day in the park, when she convinced Steve to remove his black leather dress shoes and socks. The breeze caressed each of Steve's pale toes and ruffled Three's brown hairs. Mona ran for the fountain. Steve followed, and they splashed barefoot in the cool water. Life with Mona was wonderful for Steve's toes. With Mona, they took long walks on sand and peeked, tanned, from sandals. They tapped in time to music and spent entire afternoons in bed. Once, Mona even licked Steve's toes and the memory still makes Three curl with delight. Then without any warning at all, things began to change. 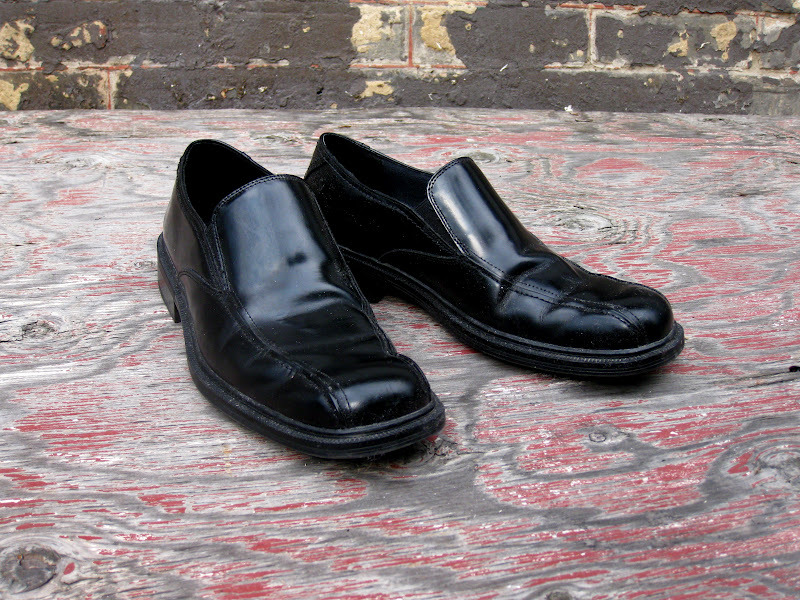 Three and the other toes spent more and more time jammed inside Steve's black shoes where it was sweaty and dark. They never wiggled or danced or played. One night after the bar, Steve fell and bashed the pinky on his right foot, fracturing the tiny bone. Poor pinky had to spend the next month taped to the toe beside it. Shortly after that, Steve spent the night in some other woman's bed. Three was so upset, he got an ingrown nail. The toes had a meeting. They made a decision. On Monday morning, when Steve left the house to go to work, he tried to walk left, but went right instead. Again, he raised his foot to go left and went right. Steve stumbled like a drunk and hit the pavement, scraping the skin from his palms and tearing a sizable hole in the seat of his pants. When he finally stood up, Steve didn't fight it. He let his feet take him where they most wanted to go: Mona's front door.